To upgrade the firmware of a Citrix NetScaler is a very easy thing to do, I have documented the steps for anyone who has never done it before, or has limited exposure to the NetScaler platform. Please do not contact me asking for the NetScaler firmware, as I cannot provide this for you. 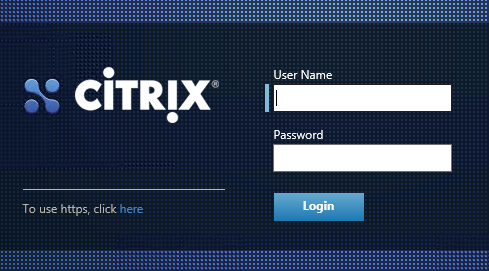 Login to your Citrix account for the latest firmwares. The easiest way to do it, is to download the new firmware to your local device. The wizard then allows you to upload it to the device, it can be sourced from the flash of the device. Click Next, on the Introduction screen. 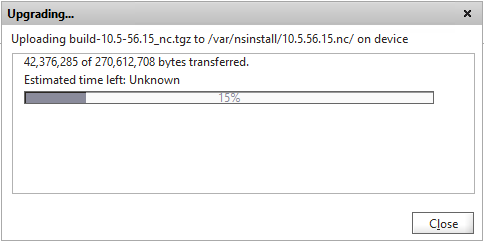 Select Local Computer, and click Browse, then search for the firmware file that you have downloaded from Citrix. If you have a license file currently configured on your it should show here, I am actually not sure if it lets your upgrade the firmware if you don't have a license file imported. I prefer to disable the Automatically move file to create space in flash, as this will basically delete the old firmware. For safety I would rather have that firmware image available in case the upgrade does not work for some reason, or if it needs rolled back. Select Reboot after successful installation and click Next. 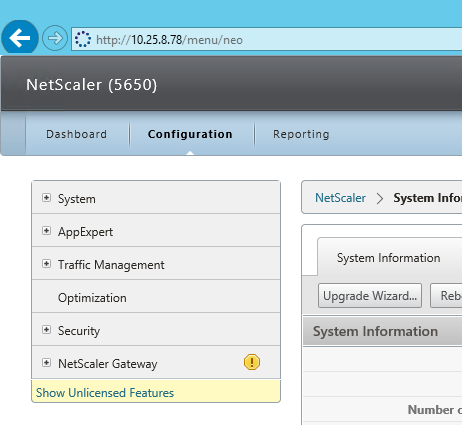 The wizard will upload the new firmware image from your local device to the NetScaler appliance. You will be prompted if you want to enable Citrix Call Home, this allows the appliance to report issues directly to Citrix, this is entirely up to you if you enable this. Once the device (or vAppliance) reboot, the Web GUI interface changes to darker colours. You should note that if you are going to configure services such as High Availability, both the NetScalers have to be exactly the same. This includes the platform, so you cannot mix VPX's with MPX's for example, the firmware and network interfaces used has to also match on neighboring devices.